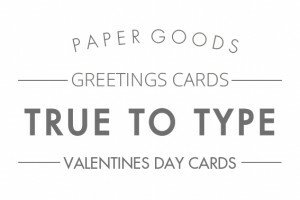 DETAILS: 2 styles of typographical Valentine’s day cards with 2 colourways to choose from. 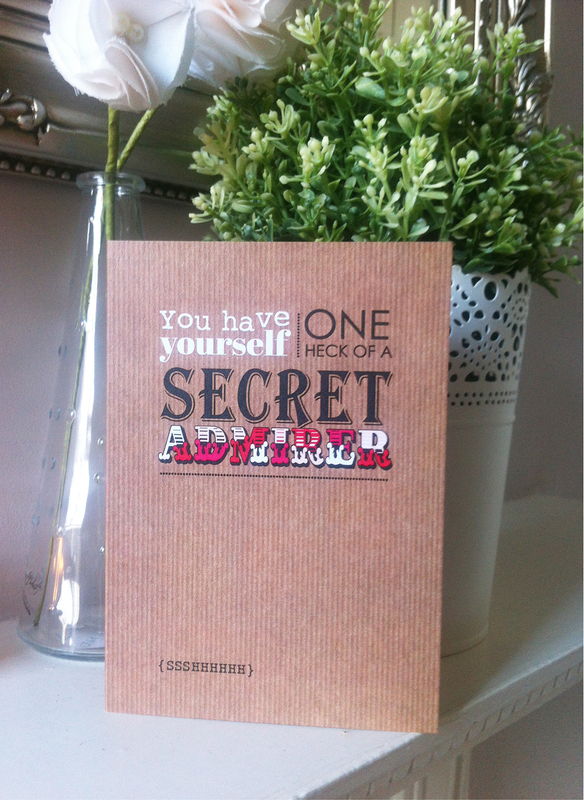 Each card has a cheeky message to make that special someone smile. The first option is professionally printed on a 300gsm pearlescent silver card. 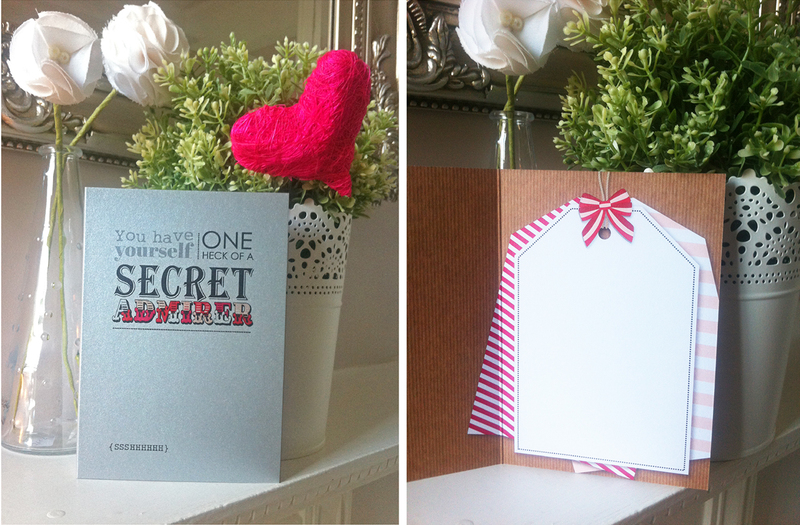 Inside is left blank for your own personal message. Measures 148 x 105mm and come complete with a white envelope. 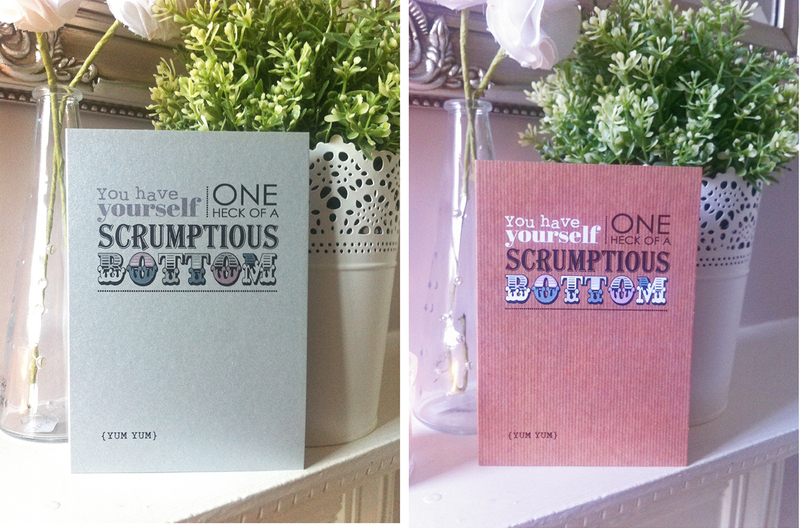 The second option is professionally printed on a 350gsm cardstock. 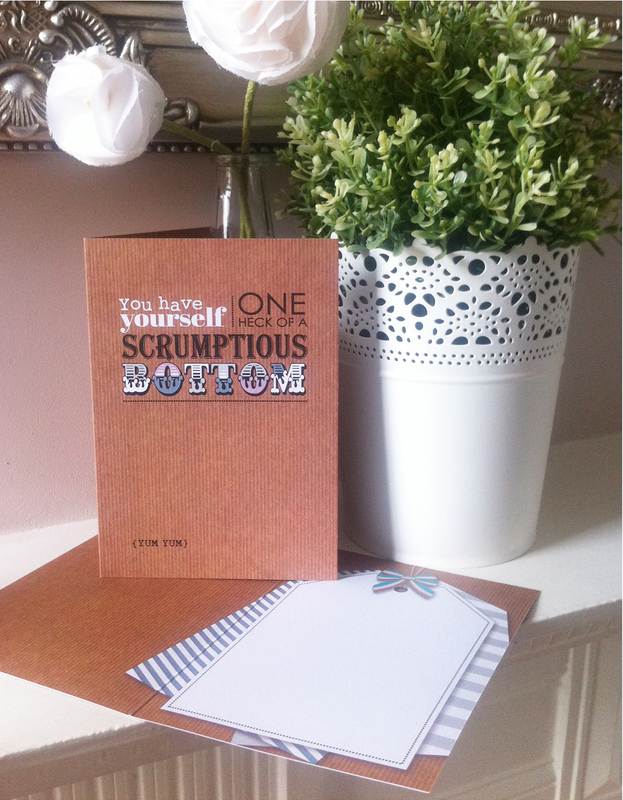 As a further design feature the inside of the ‘kraft paper’ cards are printed with a decorative tag for you to write in your personal message. Measures 148 x 105mm and complete with brown ribbed envelope. All cardstock is sourced from FSC approved forests.